Photocrati has published a free eBook for the photography community. 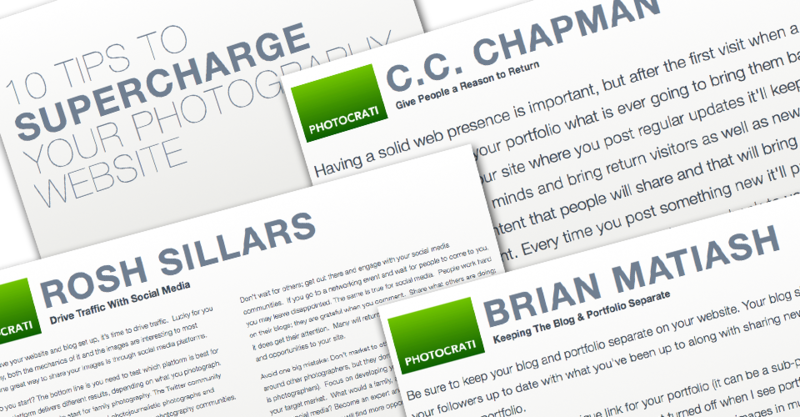 10 Tips To Supercharge Your Photography Website is much more than just 10 tips. It’s educational advice from 10 photographers and additional tips from Photocrati. 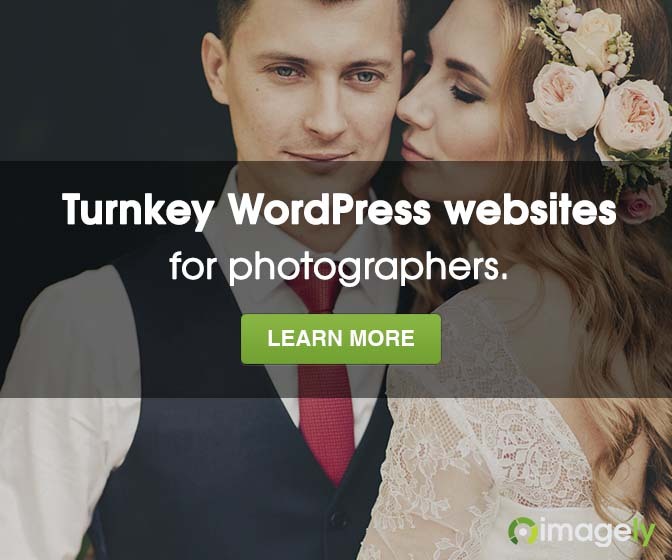 Visit the Photography Website eBook’s page, read more about who and what you will learn. Then simply type your email address to request the free eBook.